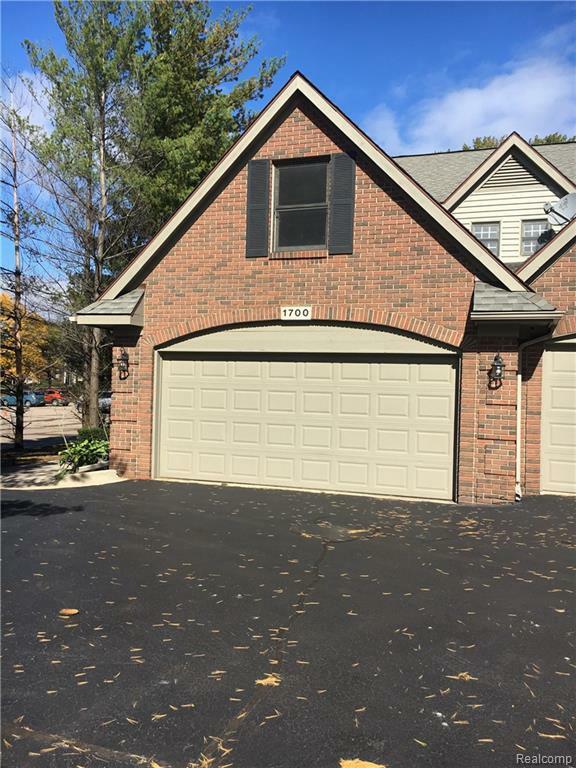 Like new upscale condo located in great setting. Completely new paint, new carpet upstairs, newly finished hardwood floors on first floor. 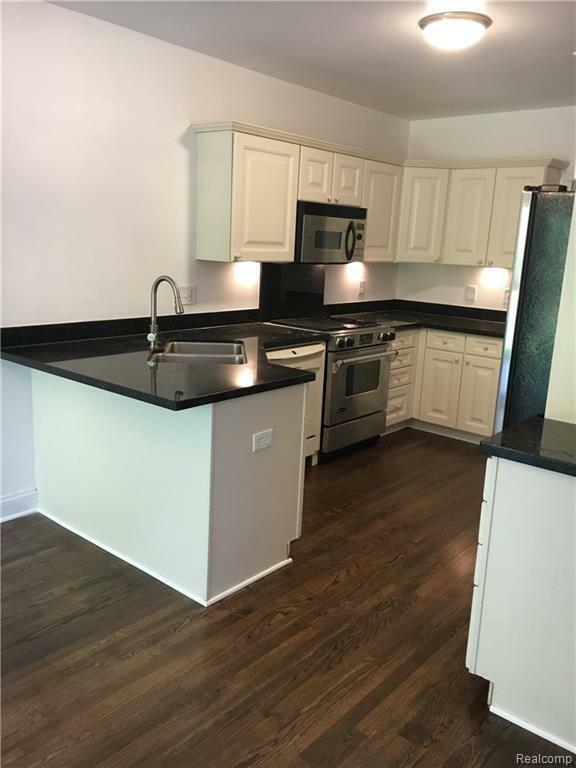 Lower level offers perfect entertaining area, brand new gas F/A and water heater. 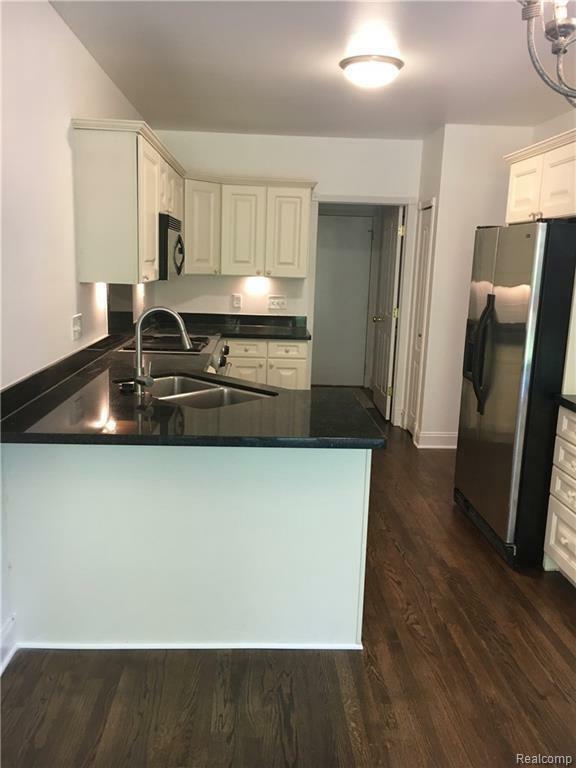 kitchen with all appliances, large dinning area featuring door wall to private deck, first floor laundry room with direct entrance from att, 2 car garage with door opener. Large living room with gas fireplace, first floor powder room. Upstairs features 3 nice size bedrooms, 2.5 baths, master bath has jetted tub and separate show. 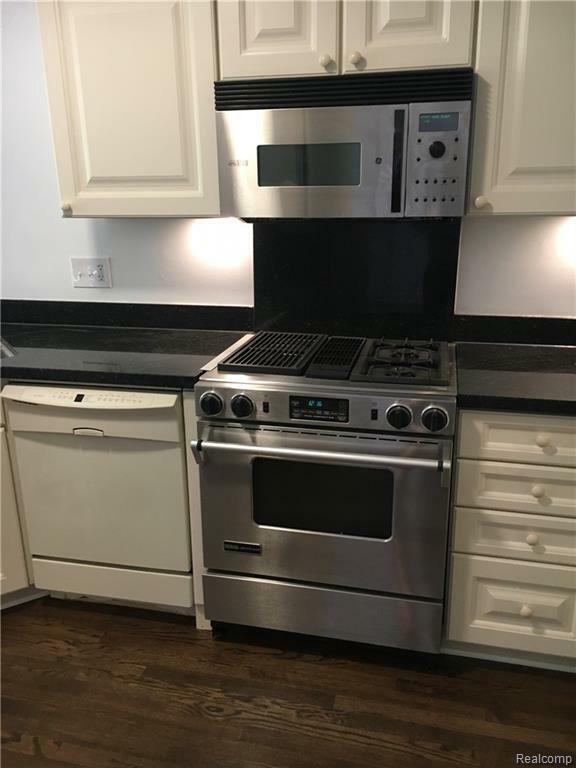 Don't miss this like new condo, great location. Immed Occ, call LB for more details.